Tiffany and Wojciech invited me along for their wedding at Arley Hall, Cheshire. These two lovebirds actually tied the knot last year but waited to throw a celebration party for their wedding at Arley Hall and Gardens when their nearest and dearest friends and family could travel from their respective corners of the world and attend too. 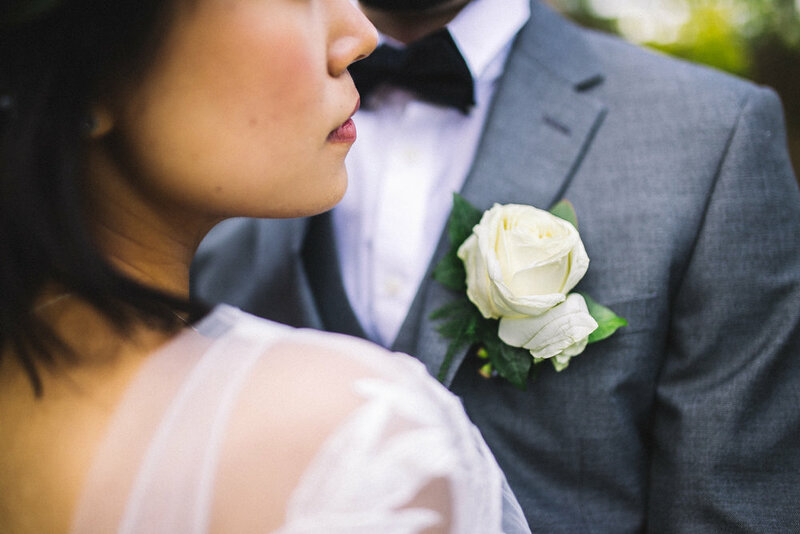 Their Arley Hall wedding day was really relaxed, starting with a meal, ending with tea and wedding cake; and during the day the sun shone and guests enjoyed the beautiful gardens of Arley Hall. An absolutely beautiful and informal wedding day with these two wonderful people - here are a few preview pictures from their celebration.. Congratulations Tif and Voyt!